Mitchell, Walter M. "The History of the Discovery of the Solar Spots" in Popular Astronomy, vol. 24 (1916). 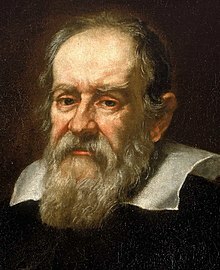 Inquisition proceedings against Galileo from The Galileo Affair: A Documentary History (1989). "Galileo Galilei," in Encyclopædia Britannica (11th ed., 1911).